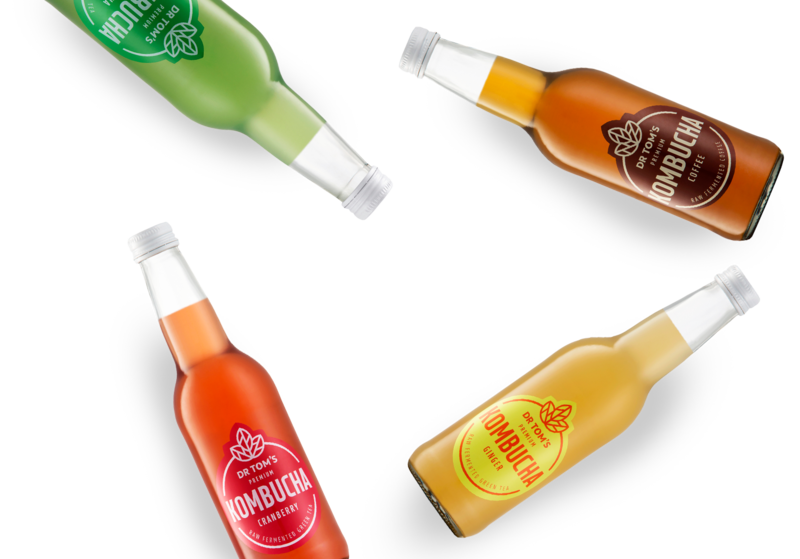 We are delighted to bring you the beautiful and refreshing range of Dr Tom's Premium Kombucha. Our kombucha is slow-brewed right here in South Africa using nothing but the freshest natural ingredients. We have six delicious flavours made from different combinations of fine teas, and including South Africa's first Kombucha coffee. 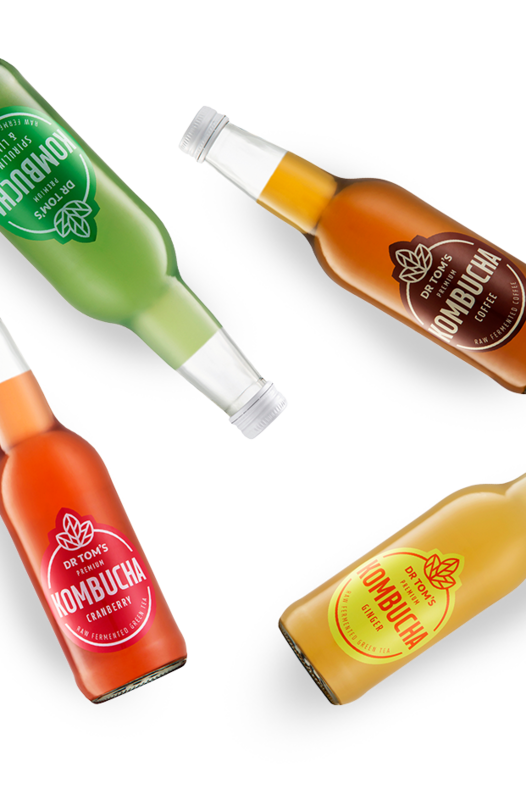 To find out more about our special range of premium kombucha, read on.. 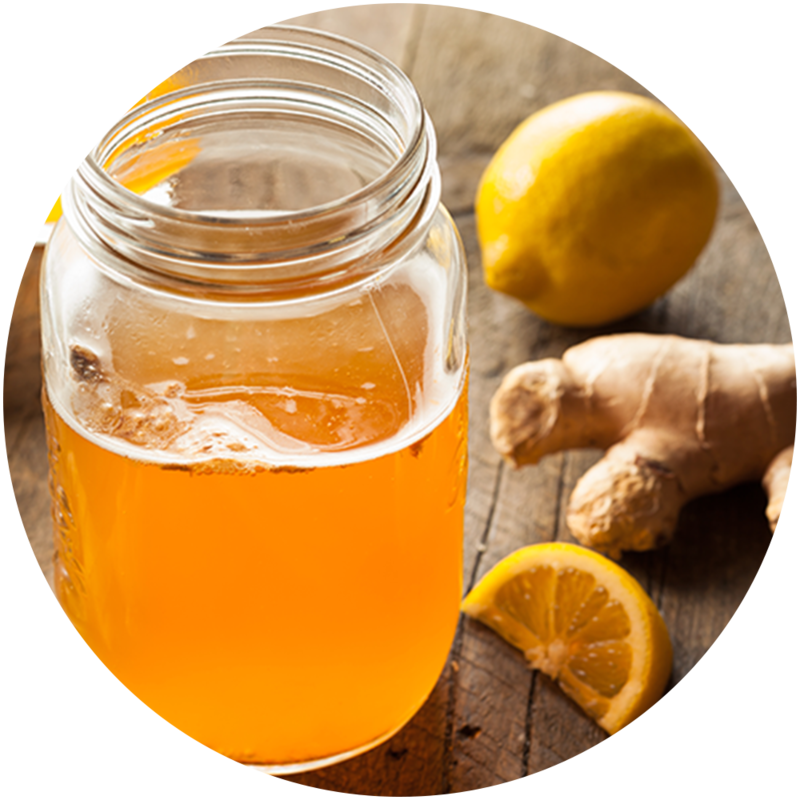 The zesty flavour of ginger in combination with the health-promoting benefits of green tea kombucha produces a perfect natural supplement to fight off winter colds. A classic kombucha flavour. A different take on traditional Kombucha, this drink is created by fermenting coffee instead of tea. This unique drink has a subtle coffee flavour with a distinct kombucha profile. It's the perfect refreshing substitute for hot coffee on a warm sunny day. A dark red, green tea kombucha drink with a subtle beetroot flavour. It stands out from the crowd and won’t disappoint with its mild kombucha taste. The lower acidity is perfect for those who are new to drinking kombucha. 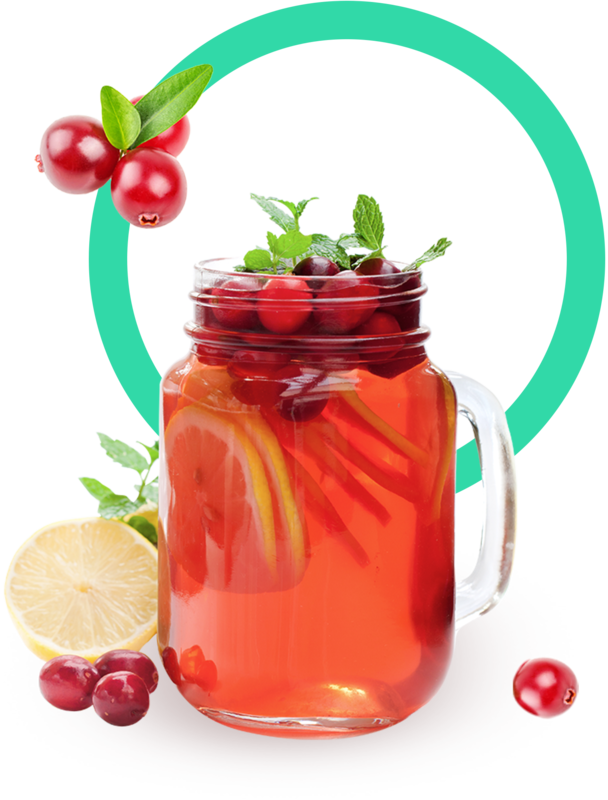 Dr Tom's Cranberry Kombucha combines traditional green tea kombucha with a pure cranberry juice concentrate to produce a mildly tangy, beautifully red kombucha tea. Best enjoyed cold on a warm summers day. A South Africa-inspired Kombucha - the beloved local Rooibos tea gets treated to the ancient art of kombucha fermentation. Only the finest locally grown rooibos is used to produce this distinctly different kombucha drink. The rooibos flavour comes through perfectly. 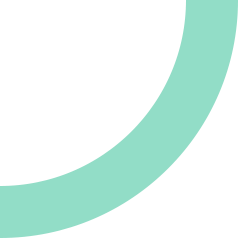 Kombucha is the process of naturally fermenting drinks, typically used on green or black tea. 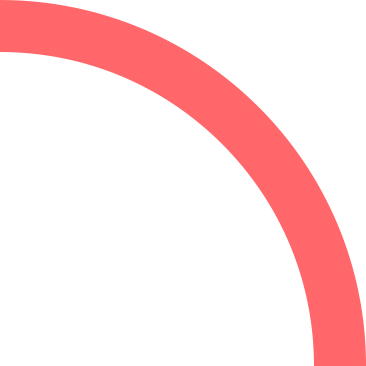 Traditionally, a SCOBY (Symbiotic Community Of Bacteria and Yeast) is added to a tea and sugar mixture. This fizzy probiotic drink has been brewed for centuries by many cultures around the world and its origins are lost in time. the Kombucha bacteria and yeast work in partnership to slowly ferment and acidify the tea. This process can take from 7 - 30 days, during which time the tea will develop into a rich mixture of health-promoting acids, B vitamins, anti-oxidants and probiotics. Dr Tom's Kombucha is made using only natural ingredients, and flavoured using pure juice concentrates. No additives or preservatives are used, ensuring a raw, living product filled with beneficial probiotics and enzymes. We source only the best green tea, rooibos tea and ground coffee, and the result is a tangy slightly sweet, fizzy drink available in six distinct flavours - Ginger, Beetroot, Cranberry, Spirulina & Lime, Coffee, and Rooibos. The Crede family has a long history of producing natural food products. In making Dr Tom's Premium Kombucha, we've applied the same values and dedication to quality that made Credé Oils and OhMega Nut Butters such trusted household brands. Our Kombucha is free from additives and preservatives, has no sugar added after fermentation, and is produced under strict food safety guidelines. Patience is a virtue during production - our Kombucha is fermented slowly for a minimum of 21 days before bottling, allowing for the development of complex acids and a more "dry" kombucha base. We keep things simple and use only pure juice concentrates in our six delicious flavours. © 2019, Dr Tom's Premium Kombucha. All Rights Reserved.